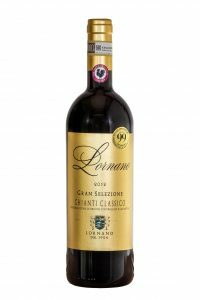 I.G.T Rosso Toscano “SuperTuscan” Commendator Enrico 2015. 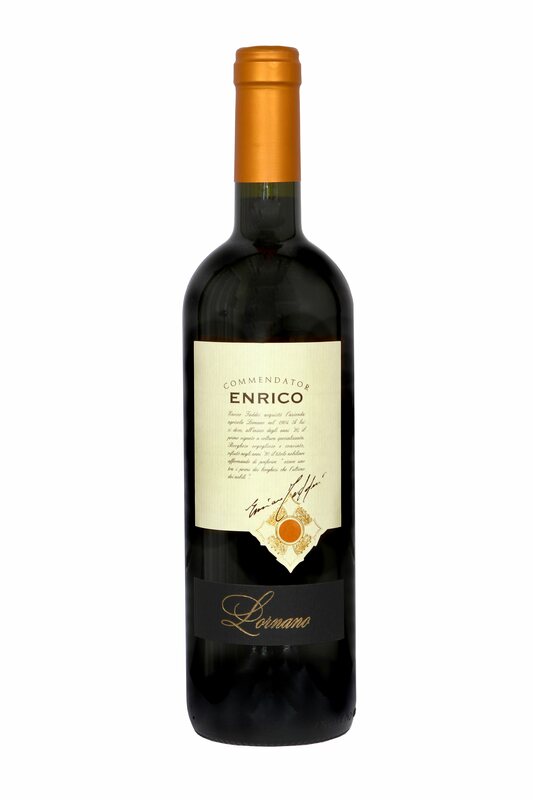 Uvaggio/Grapes: 50% Sangiovese, 25% Merlot, 25% Cabernet Sauvignon. Vigneti/ Vineyards: Located at an altitude of 300 meters s.l.m. facing South-South/Wes. Età Vigneti/Age Vineyards: New planting vineyards with an average density of 5,500 plants per hectare. Terreno/Land: Medium-textured soil with presence stratified sands alternating with shales, stony alluvial origin mixed with limestone. Vinificazione/Winemaking: From a selection of the best grapes harvested from the company on September 15 and October 27, carefully de-stemmed grapes are vinified in modern stainless steel tanks, with maceration on the skins for a median duration of 25-30 days at a temperature of about 26 ° Celsius. 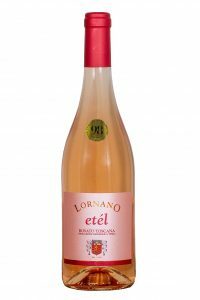 On completion of fermentation, the wine carries on malolactic fermentation, is then transferred to French oak barrels where it remains for about 20 months, plays an aging bottle of 6months. 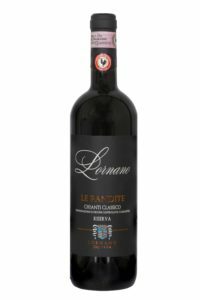 Note organolettiche/Tasting notes: Intense ruby red color and concentrated almost impenetrable. Bouquet of berry spice dominated by blackberry. 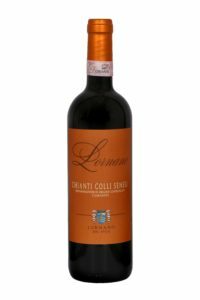 The palate is decided, with stylish, velvety tannins, accompanied by a long finish with smoky tones.